Out of the 11 matches played in the ninth season of IPL so far, 10 have been won by teams batting second. Only Royal Challengers Bangalore have registered a victory after batting first. But it was Sunrisers Hyderabad's captain, David Warner, who won the toss and put them to bat. RCB further strengthened their case by posting 227-4 on the board. In the quest to register a win, Sunrisers decided to bat in their second match, but found themselves on the losing side yet again. Mumbai Indians elected to bat in their inaugural match but managed to score only 121-8. MS Dhoni seldom follows the stats. Some one like him is more of the believer of creating them. But so far, and out of the ordinary, even he ended up losing both the games where he won the toss and elected to bat first. Quinton de Kock scored the first century of IPL 2016. Many think that chasing a target in a T20 is easier than creating it. The certitude that you have to score a particular amount of runs in the allotted 20 overs is evaluated more in the favor of batsmen than the bowler. While batting first in a T20, you may consider a particular total as above par. But the mechanics of the modern game have it in them to turn the above par into a below par. 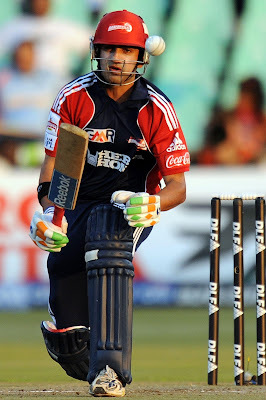 Batsmen, these days, are of the notion that they can chase runs even above the run rate of 10.00 runs per over. Similar was the case last night, when Quinton de Kock single-handedly took Delhi Daredevils to victory against the star-studded Royal Challengers Bangalore. His 108 came off 51 balls and even when he got out, the job was more than done. Delhi chased 192 with five balls and seven wickets to spare. In the fifth match of the season, Mumbai Indians made a mockery of a chase against Kolkata Knight Riders. They chased 188 with five balls to spare. The beauty of that chase was that it came in the home of the Knights against their ever so strong spin attack, which also signifies that neither home conditions nor a strong bowling attack come into play when the opposition batsmen start to dictate terms in a chase. It is not that only illustrious names come into the party during a run chase in a T20. 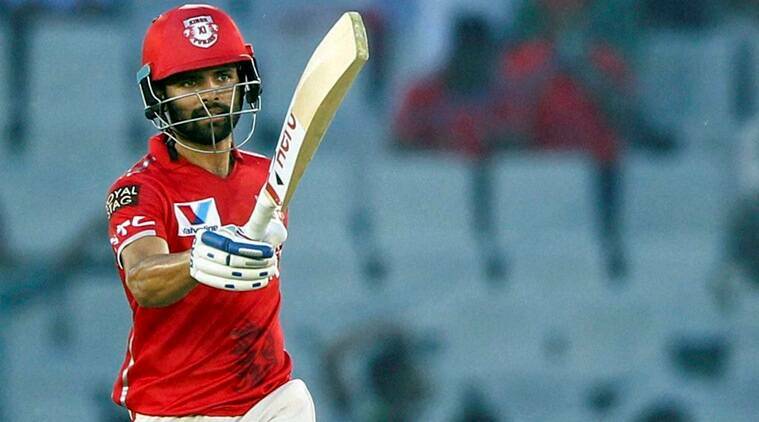 A young Indian talent, Manan Vohra stood up for KXIP in a chase against Rising Pune Supergiants. Chasing 153, he even outplayed Murli Vijay in his inning of 51 off 33 balls. The numbers may not be matching with the runs de Kock scored, but the end result remained the same, i.e., a victory for the team. Vohra played a vital role in Kings' victory over the Supergiants. Some classic exemplars of the same were witnessed in the recently concluded ICC World Twenty20 when England chased South Africa's target of 230 runs and even when West Indies knocked India out of the tournament in the semi-final. Call it the nature of the format or the batsmen playing it, but chasing is definitely the way to go in this T20 season. Teams backing their batsmen must make sure that they have enough bowling resources in their eleven. A game of cricket is not won only by scoring runs in heap. You must have the power to defend them as well. Attacking is not the only way of playing, defending is perhaps the more important one!